A strong patent portfolio is the foundation for a thriving business – protecting innovation, market advantage and keeping litigation threats to a minimum. High technology companies especially pride themselves on innovation. IBM had almost 7,500 patents issued in 2014 (up 10%), once again holding bragging rights for the most patents issued to any organization in a single year. Very impressive, indeed. For companies with large portfolios, millions of dollars are spent per year just on maintenance fees. Let’s use IBM as an example. An approximate calculation of what they’ll spend on maintenance fees in 2016 is more than $20M – and that is just for their US granted patents (almost 37,000). In total IBM has approximately 214,000 active patents and applications worldwide. 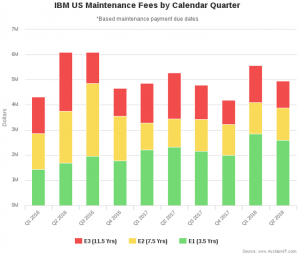 IBM is of course, not the typical case, but the numbers should make any C-team take notice of the cost benefit of its patent portfolio. In our experience, approximately 10% of any given patent portfolio is non-core technology, obsolete technology, and/or has little strategic value to the patent owner. In some cases, it may be prudent to abandon, sell, or donate these assets. 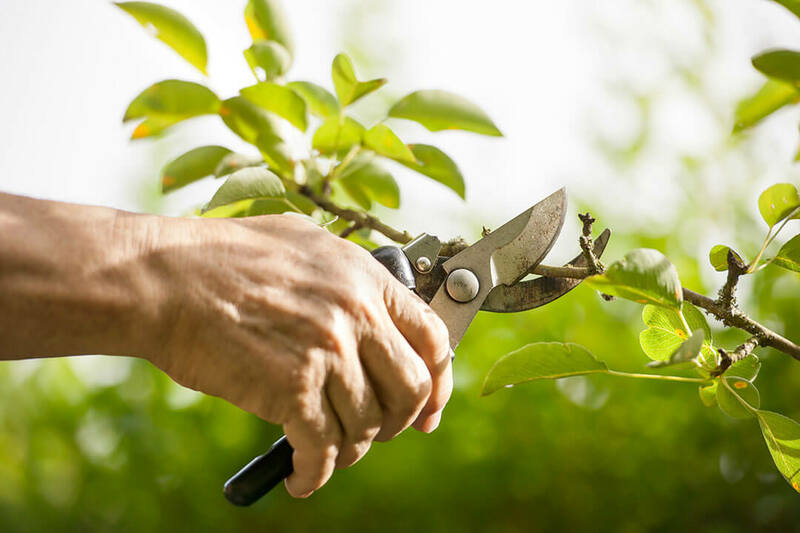 The money that can be saved on renewal fees can be significant. In addition, selling off assets can bring another flux of cash into your organization. A software patent analysis tool is the right approach for obtaining certain data points and overall general information. Each patent must then be assessed using a consistent set of criteria. The criteria may vary from patent owner to patent owner; the factors chosen are all part of the portfolio strategy. Once the software analysis has been completed, it is important that an expert in the field take a quick read through the patent, and rate the patents on the identified criteria. The team at IP Engineering Group Corporation (IPEG) has utilized this methodology to help many organizations maximize their ROI on active patent portfolios. A technology company with approximately 10,000 patents requested that IPEGC evaluate patents coming up for renewal in the next 9 months. In this particular case, the patent count falling in that category consisted of about 500 patents. By evaluating the portfolio and determining approximately 10% of patents that are not “needed” by the company, the company’s immediate ROI was 260%. The company is contemplating selling some of the non-core patents, which will result in the company’s ROI on this project to skyrocket. This case involves a semiconductor company that has been allowing patents to enter into the grace period. This was likely in an effort to defer payments as long as possible. By having IPEG evaluate the approximately 128 patents that were entering into their grace period (over a span of a few months), several assets were flagged as not strong candidates for renewal. The company’s ROI on this exercise was over 410%. 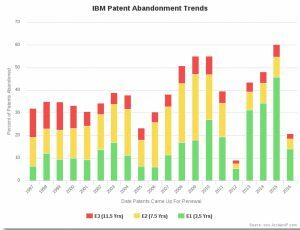 While IBM is one of the largest patent holders in the world, they do sell and license their patents extensively, and are also aggressive in pruning their portfolio of unneeded assets. The following chart shows that they abandon an average of approximately 30% of their granted US patents every year. This requires continuous evaluation of their IP assets to make sure that they understand which patents are creating value, and which are merely unnecessary costs. Every patent portfolio needs to be managed with the objective of creating value and avoiding unnecessary costs. IPEG can help you identify which patents to keep, which to license, which to sell, and which to abandon.